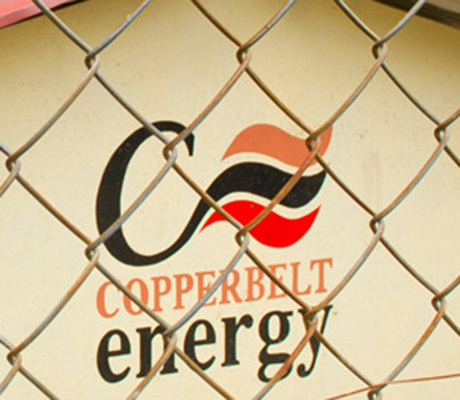 COPPERBELT Energy Corporation (CEC) yesterday restored full power supply to Konkola Copper Mines (KCM) as an act of goodwill despite KCM failing to meet its financial obligations amounting to US$ 44 million. CEC senior manager-corporate communications Chama Kalima said it is not right for any business that means well to wait for court orders for it to pay for services consumed. â€œIt is our hope that in response to this show of good faith, KCM will pay all its outstanding bills and begin to pay all their future bills as they fall due. CEC believes it is important that all parties take learning points from this incident and begin to uphold obligations in accordance with the Power Supply Agreement (PSA). â€œIrrespective of this decision, CEC still reserves all its rights per provision of the PSA with KCM, which rights CEC will exercise should it become imperative to do so in the near future,â€ Mrs Kalima said. She said the refusal by KCM to pay against invoices issued for about six months, even on undisputed amounts, has adversely affected CECâ€™s business and subjected the power company to subsidizing and sustaining KCM operations for the said period. â€œAs a consequence, CEC has also been unable to fully discharge its obligations to Zesco Limited. Despite their continuous defaulting on payments, KCM also argues that they are not liable to pay interest, in complete contravention of the PSA. All this is unacceptable in normal business practice and should not be encouraged,â€ said Mrs Kalima. And STEVEN MVULA AND TEDDY KUYELA report that GovernmentÂ says the giant mining company, Konkola Copper Mines (KCM), should revive itsÂ operations by injecting fresh capital into the company. 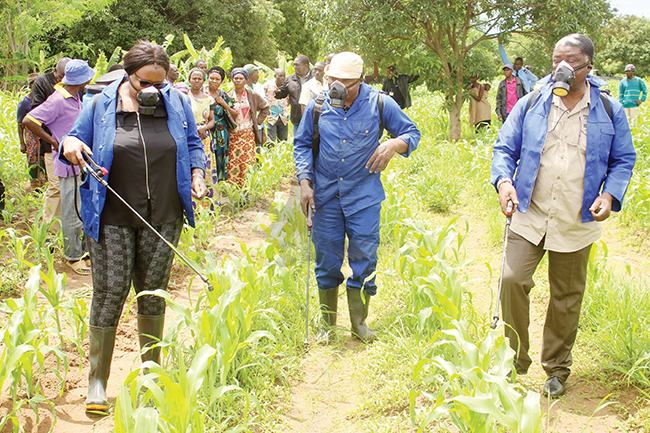 Responding toÂ Patriotic Front (PF) Bwacha Member of Parliament (MP) Sydney Mushanga , Vice-President Guy ScottÂ said it was his view that fresh capital be pumped into the mining company. During the question and answer session, MrÂ Mushanga wanted to knowÂ the future of the mining company in view of reports in the media. â€œThere have been reports in the media about KCM. What is the future of KCM, his Honour, the vice president?â€ Mr Mushanga asked. Dr Scott said when Government suggested to KCM to recapitalise the mine, the other shareholders, Vedanta, responded by saying Government itself through ZCCM Investment Holding must put in money. He said Vedanta further suggested that they be allowed to borrow money from the local banks. Dr Scott said the idea of borrowing money locally would not be okay as other sectors such as agriculture would be affected. 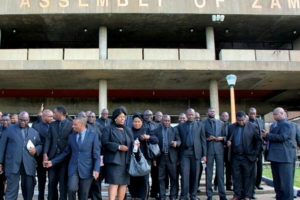 Meanwhile, deputy speaker of National Assembly Mhkondo Lungu yesterday ruled that squabbles in the PFÂ be left to the party alone and not brought to the House. This was after Chadiza MP (MMD) Allan Mbewe asked if the Minister of Home Affairs was in order to remain mute after the PF cadres had allegedly threatened the life of Dr Scott as reported in the media. â€œMy ruling is that we will leave that to internal politics of the PF,â€ Mr Lungu said. And Minister of Mines, Energy and Water Development Christopher Yaluma on Thursday told Parliament that poor management of Konkola Copper Mines (KCM) is the major reason the mining firm has failed to pay the Copperbelt Energy Corporation (CEC) US$44 million in electricity bills. Mr Yaluma said that KCM is currently going through serious financial challenges and that Government is closely monitoring the situation at the company to ensure it does not result in job losses. The minister said this in response to a question from Chavuma member of Parliament (MP) Kenneth Konga (MMD), who wanted to know if government has established the true financial status of KCM. But Mr Yaluma said it is sad that the giant mining firm will not be able to meet the set production levels in the next quarter due to the power supply which has been restricted to 90 percent by CEC instead of the required 100 percent. â€œMr Speaker, although KCM is capable of running the mine, it will not manage to meet the production levels we have set in the next quarter due to the power restriction. â€œBut what I have to state is that KCM is going through serious financial challenges due to poor management of the mine and this has also resulted in the company failing to pay the money it owes CEC in electricity bills,â€ he said. 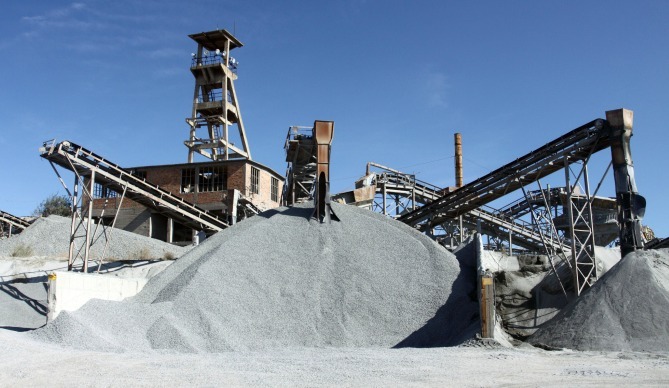 Earlier, Deputy Minister of Mines, Energy and Water Development Richard Musukwa said Konkola Deep Mining Project has now commenced production and that this will help improve the production levels of the company. Mr Musukwa explained that Konkola Deep Mining Project had delayed operation due to the power outage that occurred in January this year which caused serious flooding in the mine. He was responding to a question from Chipili (MP) Davies Mwila (PF), who wanted to know when Konkola Deep Mining Project would become operational and what had caused the delay.